When you find a good cable for a cheap price, it never hurts to grab it. 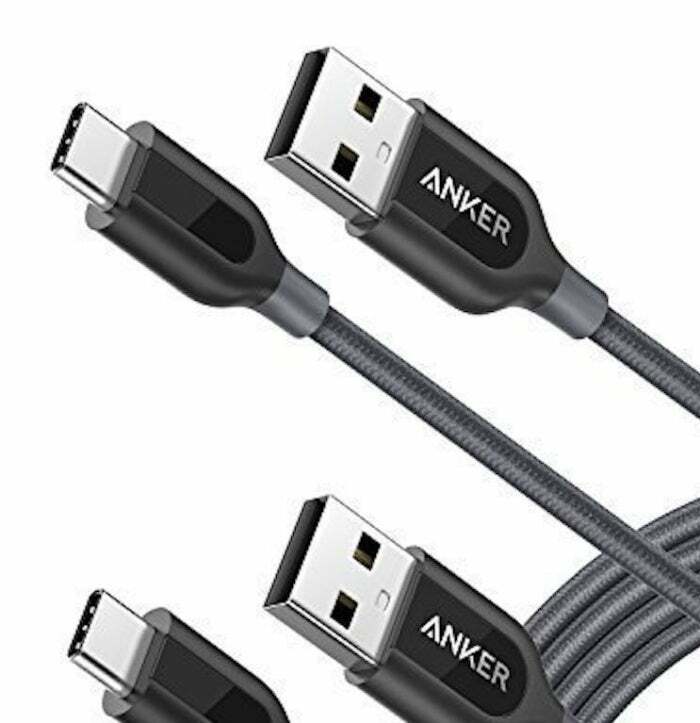 Anker's USB-C to USB cables feature a double-braided nylon exterior, toughened aramid fiber core and laser-welded connectors, which Anker says makes them more reliable and longer lasting. With this deal, you'll get two 6-foot cables for $9.49, which is a healthy discount from its average list price. See Anker's discounted cables now on Amazon, where they currently average 4.5 out of 5 stars from over 300 customers.